New signals and variable message signs are being introduced on the M1 as part of a £2.6 million Highways Agency pinch point improvement project. The work, which will affect the 1.9 miles of motorway between junction 31 and 32, is set to get underway next week. It involves significant work to existing gantries, installation of additional variable message signs, along with cabling, barrier and safety work. The aims of the pinch point project are to help to reduce congestion, make journey times more reliable, improve safety, enhance access to surrounding areas and benefit the economy. The work, scheduled to last until spring 2015, will mainly be carried out during off-peak hours between 8pm and 6am. The current 50mph speed restriction will be extended from the M1 junction 28-31 smart motorway work up to junction 32. As part of the project, a new variable message sign will be located on the M18 southbound link road at the M18/M1 interchange triangle. 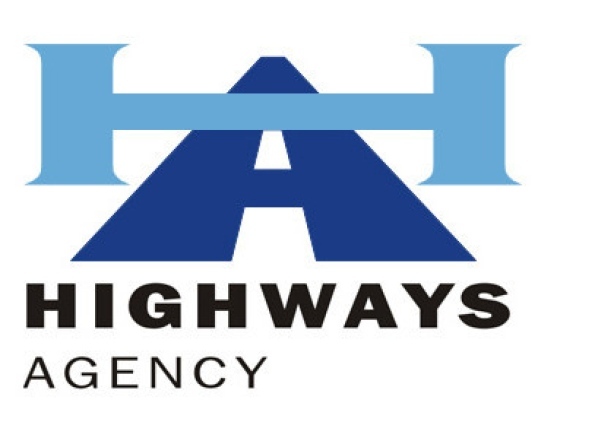 It is one of 15 Highways Agency pinch point schemes taking in place in Yorkshire and Humber. The pinch point programme provides smaller scale improvements that can deliver big returns by easing congestion and making journey times more reliable for road users.